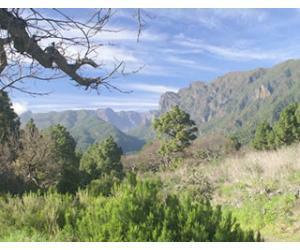 May is a good month to visit Tenerife if you are looking for a warm and peaceful holiday, before the school year ends. The island starts blooming and the weather is perfect for sunbathing without being to overly hot that you have to hide from the scorching sun. Following the tricky month of April, the weather starts to improve in Tenerife in May. 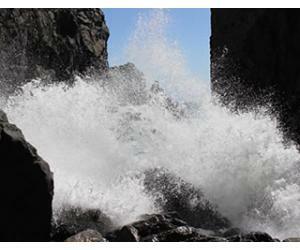 There are far fewer chances of precipitation, especially if you are staying in Tenerife South. The temperatures in the south of the island easily go up to 25°C during the daytime, but it will feel much hotter as it's the case in the general in the Canaries due to their position in latitude. We feel like May can be considered as a summer month in Tenerife, since it is already warm enough on most nights to leave your jacket at home and go out wearing just a T-shirt. Also, the water temperature in May is around 20°C, which means it's warm enough to swim comfortably. Tenerife South is still warmer in May compared to the north of the island, although the temperatures start to rise all over the island. 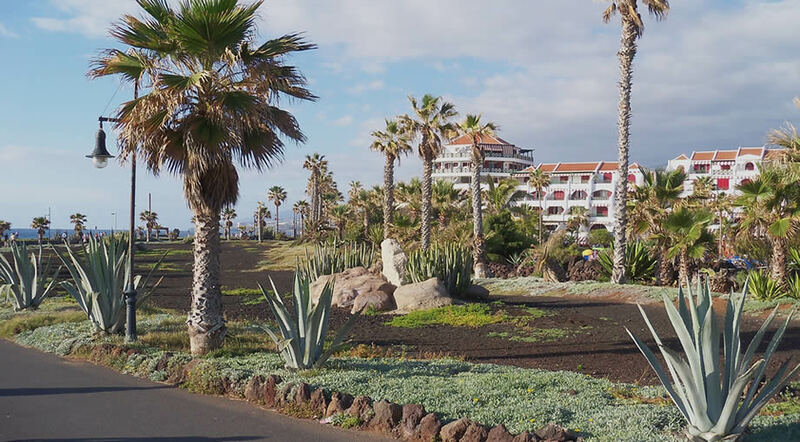 Puerto de la Cruz still has more chances of cloudy weather in May, so if you're looking for a sunny holiday you should still choose Tenerife South as a base. On most beaches in the south of Tenerife you can swim all year round, so in May you should have no problem in this regard. We love the beaches in Los Cristianos and Playa La Pinta as well, but as long as you choose a sheltered beach with a break water you should be able to go in the water just fine. May is a much drier month compared to April in Tenerife, as the chances for precipitation drop by half. Tenerife gets in average around 2 wet days in the month of May and the closer it gets to June, the chances of rain or drizzle drop significantly. If you're planning a holiday to Tenerife in the month of May, rain should not put you off. The chances are very slim for this to happen or to affect your holiday too much. At this moment in the year, there are big chances that if you get into a rental car and drive for half an hour you will still encounter a bit of sun somewhere around the island. Tenerife gets an average of 8 hours/day of sunshine in May. 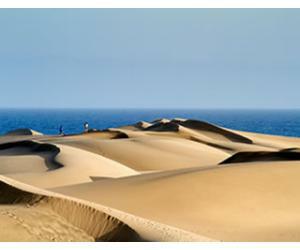 As the largest Canary Island, Tenerife offers an array of activities for any kind of traveler. There are so many things to do in Tenerife that you simply can't get bored here and we strongly recommend you to go out and explore the natural beauty of the island. 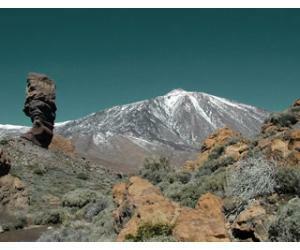 Go to Las Canadas de Teide in May and see the Tajinaste in bloom! 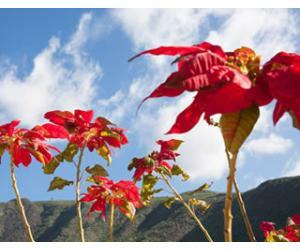 The Tajinaste Rojo is a flowering plant, endemic to the island of Tenerife and it's found mainly in the area of Las Canadas. The flower starts to bloom around the second week of May and it grows up to 3 meters high. 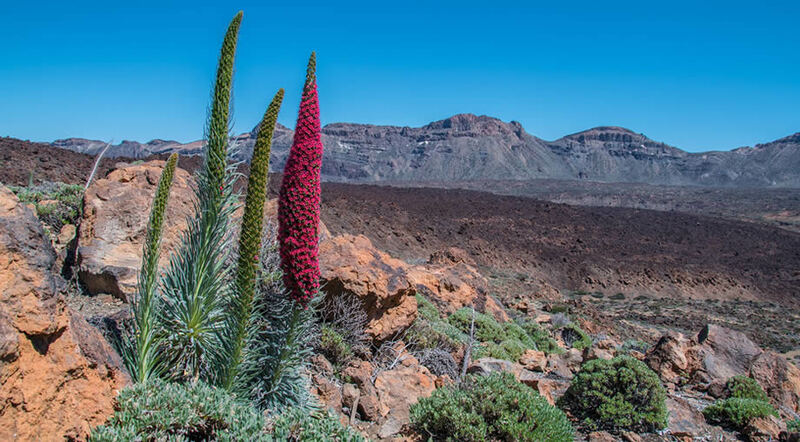 You will see lots of people stopping on the side of the road inside Teide National Park just to take a beautiful photo of the tajinaste plant. If you're visiting Tenerife in May it would be a shame to miss this special occasion to see the tajinaste in bloom. Once the plant produces its seeds it dies and the beautiful red color goes with it and only the skeleton remains, which can be seen even in winter. Siam Park has been voted as the best water park in the world by Tripadvisor users, so it's fair to say it is the best water park in Spain as well. Even with no official title, we would still recommend Siam Park in May. During the summer months the parks gets really busy, so May is still a month where you can avoid the big crowds and the weather should be warm enough to enjoy a full day at the park. Since weather in May in Tenerife starts to get pretty warm towards the end of the month even in the north of the island, we would recommend you to stay on the lookout for a sunny day and go spend it on the beach of Las Teresitas. 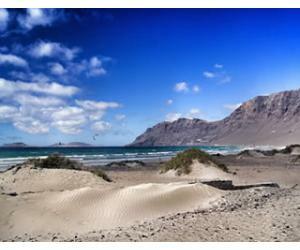 This is one of the most beautiful beaches in Tenerife and the only one with golden sand in the north. Playa Las Teresitas is quite popular with locals during the summer months and in May you have a window of opportunity to enjoy it while it's still relatively quiet. Once the season for summer holidays starts, this beach will be packed with locals and tourists as well, so you better head there in May to beat the crowds. 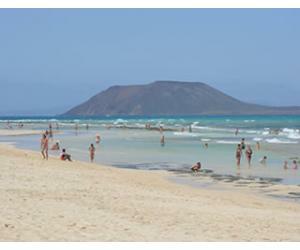 Dia de Canarias has been celebrated in the Canary Islands since 1983 and it is a bank holiday on all the islands. Tenerife is a popular destination for walking and trekking and this is an event aimed at hikers from all over the continent. There are several types of hikes and you do need to book online ahead of time, as the event is quite popular and some of the hikes get booked fast.family or even on your own.